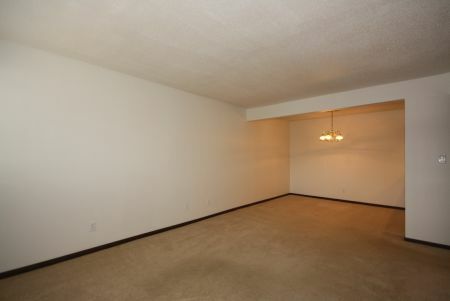 Looking for an excellent apartment with great amenities close to Peoria, Mossville and Chillicothe, IL? Brighton Woods is the right place for you. 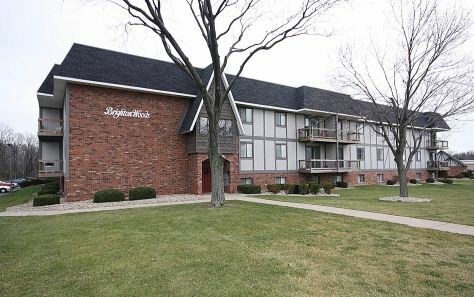 Conveniently located just off Knoxville Avenue in scenic Dunlap, IL, Brighton Woods is an exclusive collection of apartments that give residents space and freedom while maintaining a cozy feel. 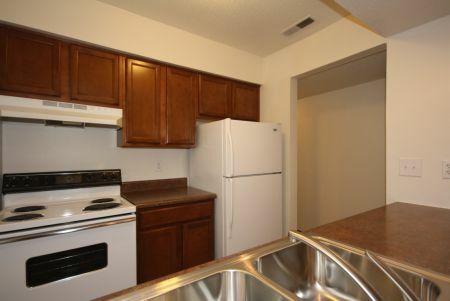 The wooded setting gives residents the full dynamic impact of rural living, especially in the fall and winter seasons. Brighton Woods is located in Dunlap, IL’s Community School District 373, providing residents excellent education opportunities just minutes away! Private and parochial schools are also easily within reach. Pets are not allowed in Brighton Woods. Outdoor parking is available. 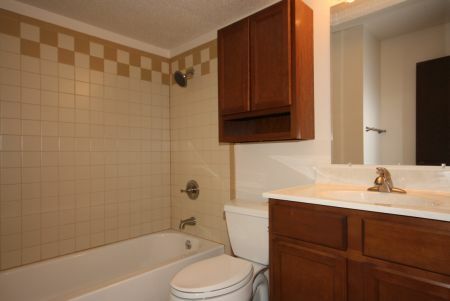 Monthly rent ranges between $535 and 675 per month, with an initial $500 deposit required. 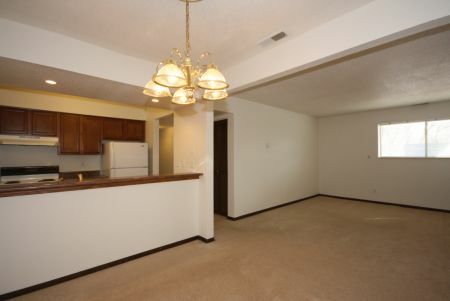 To find out about opportunities to live in Brighton Woods or any of the other apartments we manage, to schedule a showing, or for more information on our other condos, offices or commercial properties, call us at (309) 691-8108 or fill out the form below! S&S Property Management is waiting to hear from you!